What a celebration! 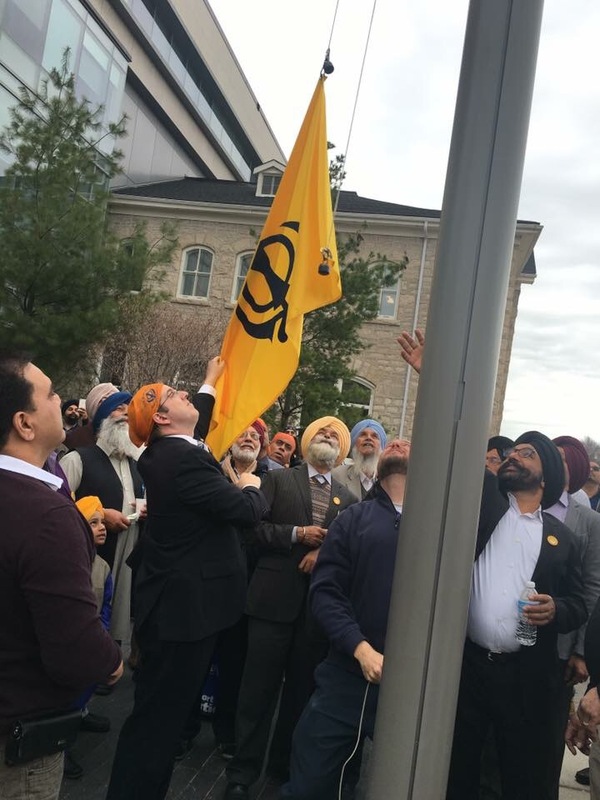 I was joined by so many wonderful people from the Guelph Sikh community for raising the flag acknowledging Sikh Heritage Month! 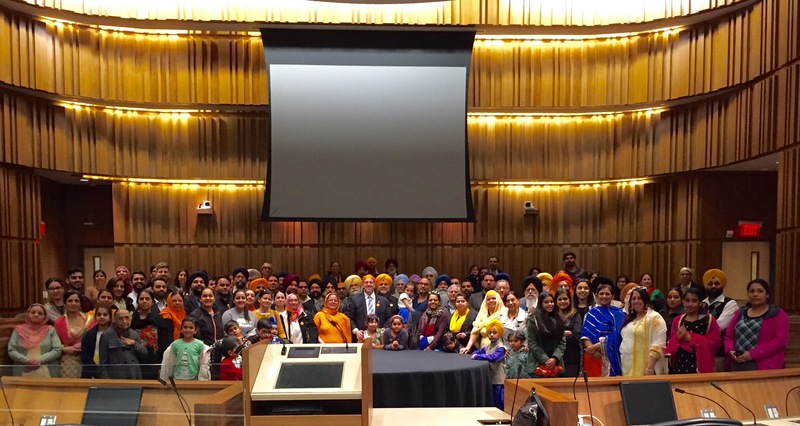 This is the first time celebrating Sikh Heritage Month in Guelph. The Ontario Government proclaimed this month in 2013. 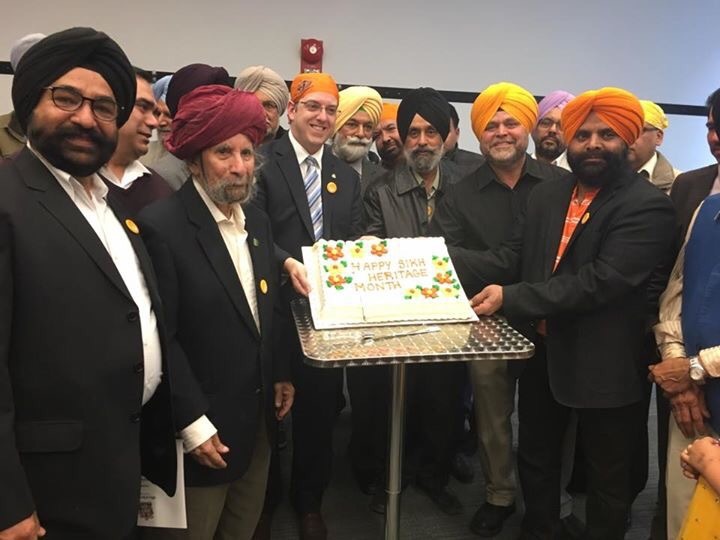 I’m thrilled that we were celebrating this locally – I want to thank Indu, Dolly, Amarjit and the Guelph Sikh Society members for getting in touch with with me and my office to help organize this event too! I first heard of it when I was in Ottawa a few weeks ago and thought to myself – Guelph should celebrate this too, we’ve got to make this happen! 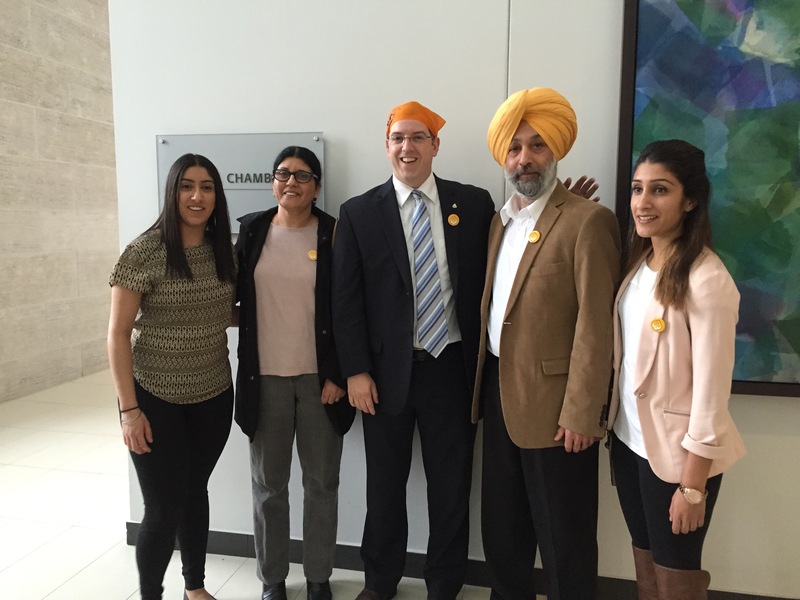 In Guelph, Sikhs have made significant contributions to our city’s social, economic and cultural growth. They have made contributions in almost every area of our economy – the fast food business, gas stations, banking, mortgages, optical stores, construction, the real estate business, manufacturing and many more! 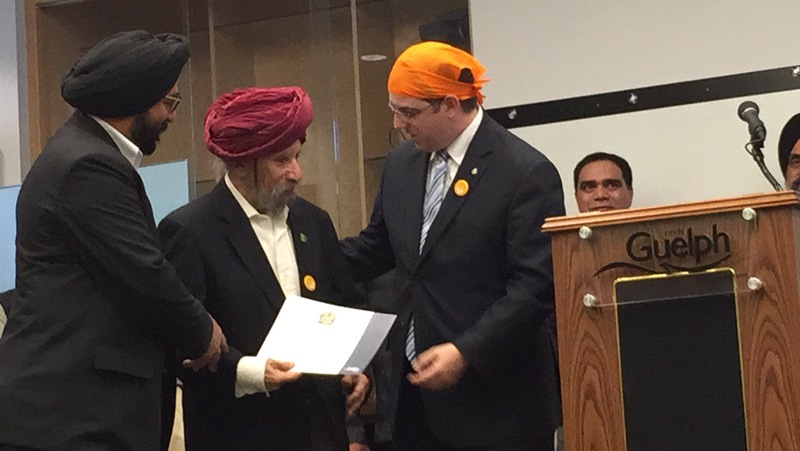 The City of Guelph is proud and very grateful for the tremendous contributions of the local Sikh community. To my knowledge, Sikhs have been living in Guelph since the early 1960’s. 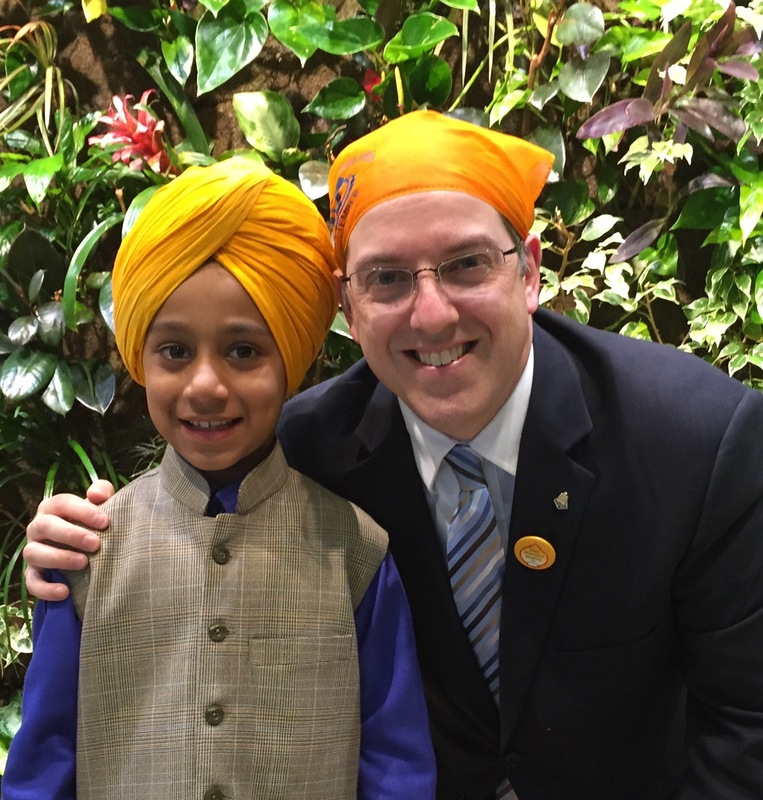 I approached some members of the Sikh community to learn more about some of the local Sikhs who have stood out for their exceptional contributions. I was proud to present certificates of recognition to many individuals tonight. Dr. Atamjit Singh Bali, Dr. Amreek Singh, the late Mr. Iqbal Singh Chohan, Mrs. Paramjit Kaur Puria, Mr. Gurnam Singh, Mr. Rajpal Singh Kainth, Mr. Charn Singh Ghuman and Mr. Amarjit Furmah. I can’t wait to see the completion of the beautiful Gurudwara being built on Clair Road. The City of Guelph thanks all the past and present Guelph Sikh Society Committee members who are making their vision come alive. 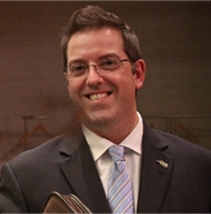 Thank you for choosing Guelph to be your home – and for making Guelph a better place!